As a business owner or property manager, you are all about first impressions. The quality of your products or services are an essential part of building a trusted brand, but if guests and customers are greeted by an old, outdated building, they are likely to leave with a different impression. It’s important to keep your company’s interior looking fresh and vibrant, but doing so can be a major challenge for most operations. 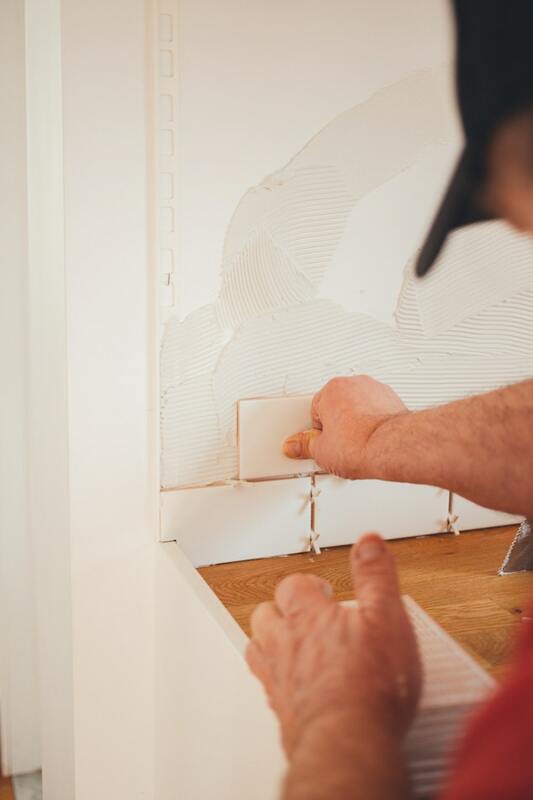 If your walls are looking a little worse for the wear, it may be time to reach out to a trusted local drywall company for assistance. 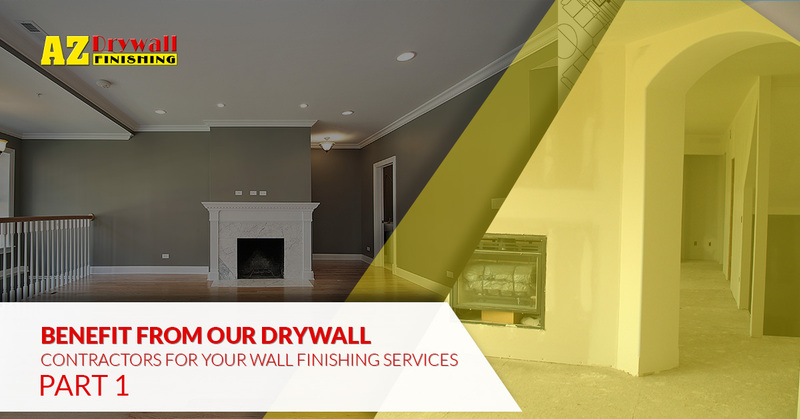 Since 1999, AZ Drywall Finishing has been your trusted source for stud framing, drywall installation, and wall finishing in Chicago, delivering quality results each and every time. We’re dedicated to providing the best outcome for your business, and our experienced contractors stand by all of our work. Today, we’ll highlight the benefits of utilizing our commercial drywall company to refresh and reinvigorate your business. If you’re in need of industrial drywall services, our team is here and ready to help! One of the biggest challenges of utilizing wall finishing and painting services is dealing with the downtime of certain aspects of your business. You have an operation to run, and if your drywall contractors are not keeping you in the loop, numerous difficulties can arise. Many companies host a full schedule of tasks and activities, often utilizing every facility within the building. From public restrooms to conference rooms, you likely rely on the entire floor plan to successfully run your business. AZ Drywall Finishing has a long track record of effective communication with our clients, taking the time to work with you to create a mutually beneficial schedule that allows us to deliver the best results while preventing frustration for your team. Customer service is our top priority, and communicating effectively is the first step in delivering successful results. Any setbacks or challenges we encounter will be brought to your attention for review. Our drywall company relies on streamlined communication to enhance or efficiency and accuracy, and a foreman will always be present to address your questions and concerns. In addition to working with your schedule to minimize any disturbances, our drywall finishers will also work hard to complete the project as quickly as possible without compromising on quality. Drywall installation can be very labor-intensive, taking a long time for smaller teams of contractors. An additional setback comes in the form of complex or unique drywall demands. Every structure is different, holding its own unique floorplan and logistical challenges. Hiring an inexperienced drywall company can result in a lot of downtime in your building. Even minor setbacks can add up, disturbing your daily operations and inconvenience your employees, your customers, and your guests. Our commercial drywall experts have decades of experience, delivering the best services that are structured to minimize the project time for your business. Not only does this lessen the burden placed on you to manage multiple moving parts in this project, it also helps to minimize the costs of your building’s reduced capabilities. You can find seemingly millions of drywall contractors in Chicago, making it difficult to find the right team for your building’s unique needs. As such, it’s essential to find a commercial drywall company with a proven track record for delivering amazing results. You may have a vision for how your updated building should look, and if your drywall finishers can’t deliver, you’ll be stuck looking at less-than ideal results on a daily basis. Stud framing. When needed, our metal stud framing experts will step in to deliver sturdy and cost-effective solutions for your building. From additions to upgrades, small changes can result in major benefits for your business. Our team will arrive with the right equipment and tools needed to get the job done right the first time. Drywall installation. Taping, mudding, sanding, and finishing are all done with pride by our experienced team. Each craftsman is highly trained to our owner’s stringent standards to deliver quality results to projects of all sizes. Wall finishing. Our quality installation services are all for naught if you are left with bare walls. Our drywall finishers excel at cement-based finishes and quality painting services. The quality of your building’s interior rests in the small details, and our team is here to deliver precise, consistent textures to create depth and quality for your walls. When all is said and done, you’ll be left with comprehensive quality. Business renovations are no simple task. As the property manager, it may fall on you to find a local contractor that will provide the best outcomes for your budget. Next time, we’ll highlight a few more benefits of working with our drywall installation experts to create the best results for your operations. Failing to find the right drywall company for the job will not only hurt the outcome for your building, it can reflect poorly on your choices. Our team specializes in providing superior wall finishing in Chicago and beyond. We’re as dedicated to the outcome of your project as you are. Contact us today to receive a quote for your building!